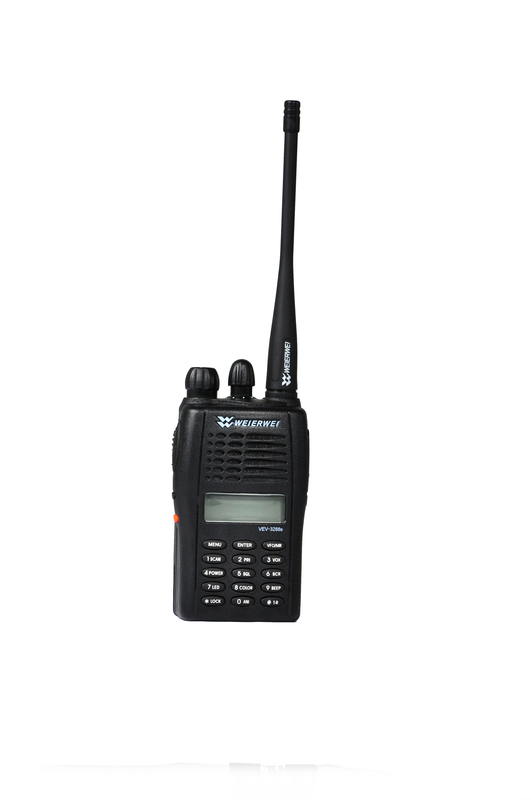 Package include: 1 x walkie-talkie / 1 x Power Adapter / 1 x Belt clip / 1 x strap / 1 x Antenna / 1 x Li-ion battery. Condition : New: A brand-new, unused, unopened, undamaged item in its original packaging. Read more.. This walkie-talkie comes with 1 year warranty and lifetime technical support. The buyer MUST contact us within three days and payment must be received within 10 days after the auction ends. Buyer must Agrees to our Return Policy BEFORE purchase, please read carefully and ask all questions prior to bidding. Please note that actual item you receive may appear slightly different than the image in the picture.